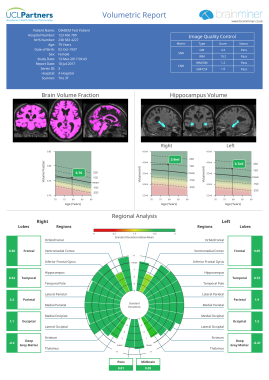 Brainminer has developed an automated system for analysing MR brain scans, providing the clinician with an easily interpreted report that aids their diagnosis of dementia. ​​​We aim to extend this system to support the diagnosis of other brain conditions in the near future. April 2018: Richard Littlehales appointed Chairman of Brainminer Ltd.